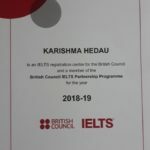 Authorized IELTS registration centre of IDP & British Council. 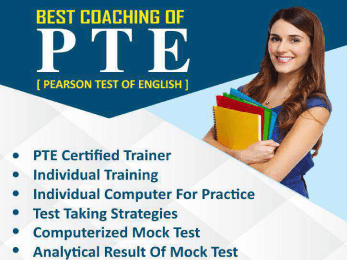 Register your test date with us & GET 3 IETLS mock tests FREE! Fast - Track training for 20, 40 & 60 days! I grant Navigator's Education the permission to contact me by phone or email. 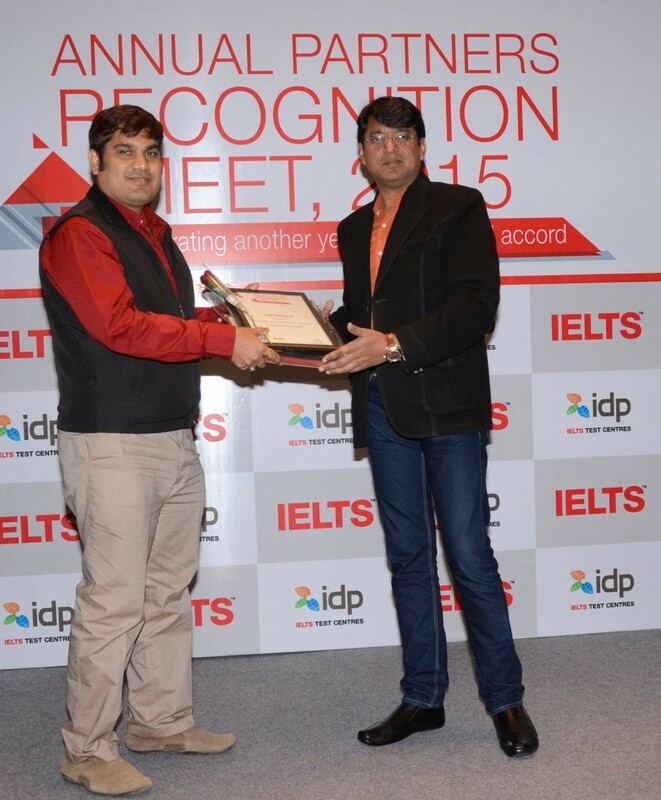 Achieve 95% score gaining rate in IELTS with IDP certified and highly experienced trainers. Prepare for world’s most widely accepted English language tests with Navigator's Training. Enroll with us for the schedule which suits you the best. 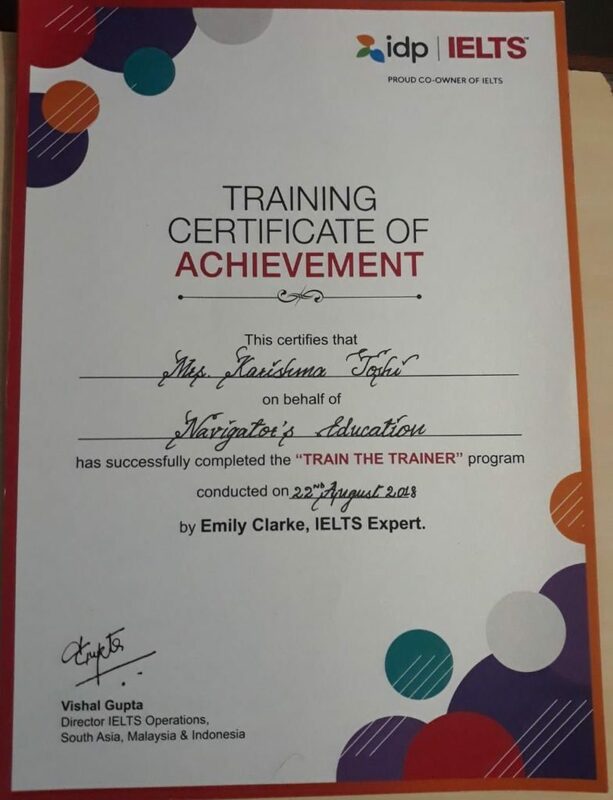 We train people for IELTS examination, PTE examination and Spoken English and train students to compete with the world and fulfill their desires. 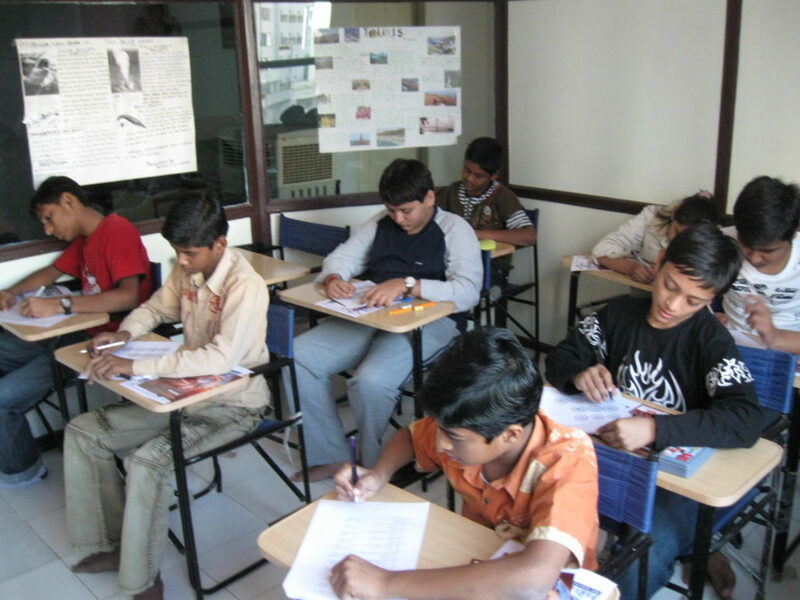 Nowadays Navigator’s Education is one of the best IELTS classes in Gandhinagar and Mehsana. 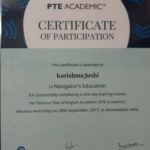 Navigator’s is also the best PTE classes in Gandhinagar and Mehsana. 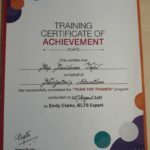 We provide individual training. We have more than 3500+ successful results and we are IDP & PTE Certified Trainers. 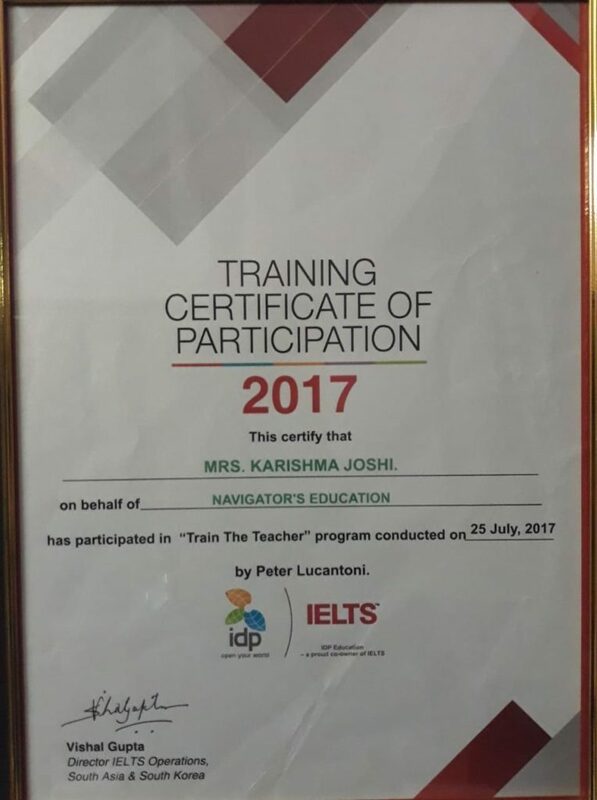 Also we trained by Cambridge University. We can proudly say that, we have more than 14 years of experience and with this we can give better training and strategies to achieve score. Apart of that, we help people to get student visa. 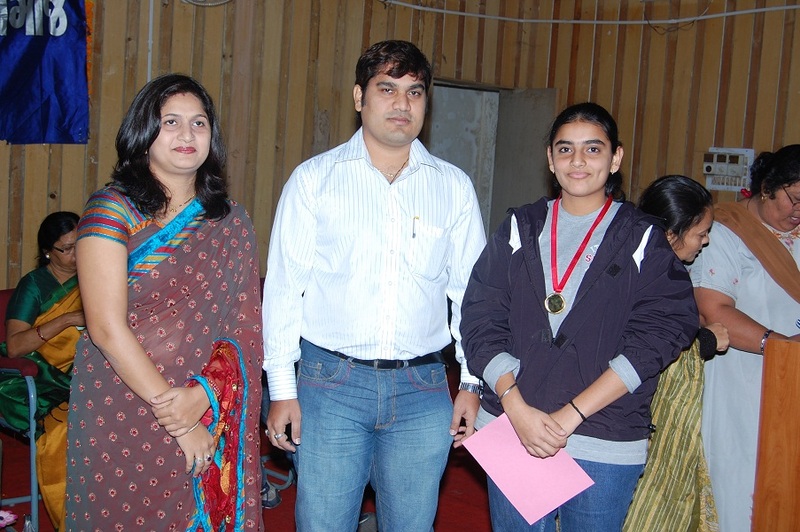 We guide them to choose the course, select the best institution & selection of country to go to achieve their ambition. We council them for the future benefits of that also. 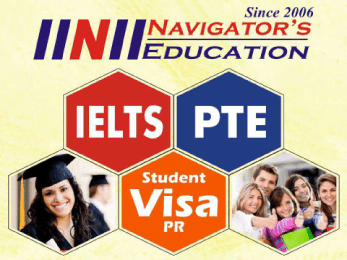 We consult for the student visa for all major countries like UK, Canada, Australia, USA, New Zealand, Singapore etc. 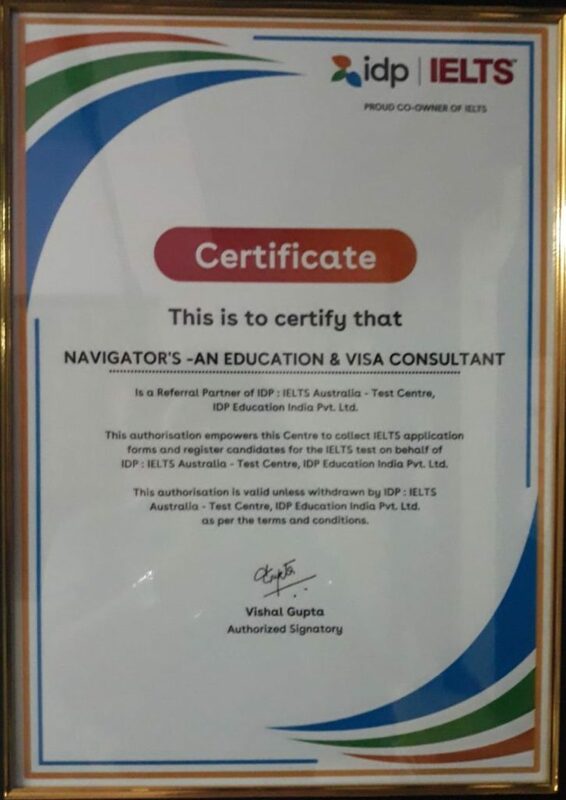 At last, Navigator’s Education is an ethical institution which runs by good ethics and transparency. 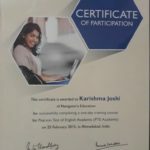 Our mission is to give the best services and training to the people of the India and spread education with very affordable cost to the all class of people and spread the smiles on the face of the people. Spread education to the people of the all corners of the country and be the partner of their happiness with their shining career. 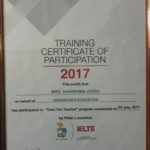 In 2006, we established the organization with the IELTS & Spoken English (Verbal Communication in English) training with the commitment of serving new and best thing every time. As we committed, we also added one more wing in our services i.e. 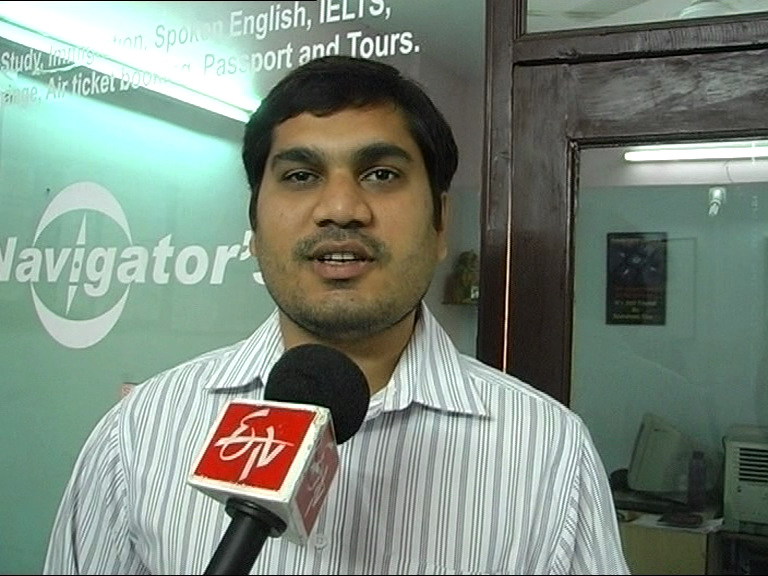 Student Visa consulting. 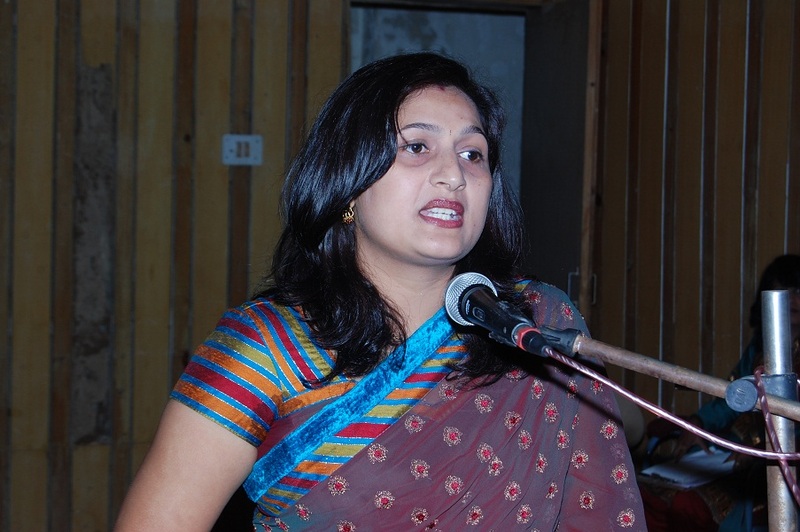 We started it within a couple of months of establishment and had numbers of tie-ups with abroad education providers. 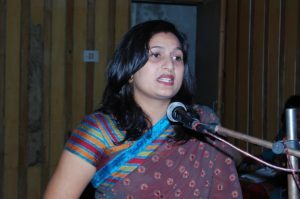 Students who aspire to study abroad. We help them in their very first step of clearing their IELTS & PTE exams. Working professionals, who want to migrate to major countries. We help 'em to chose the best one. 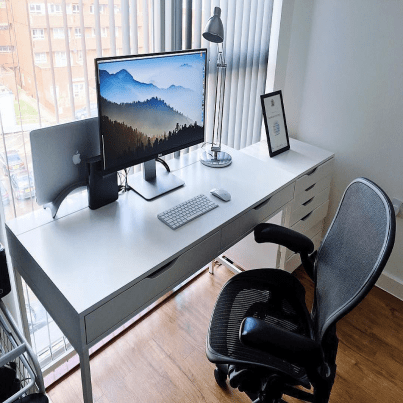 Are you a business owner? Then let us help you get a visa. 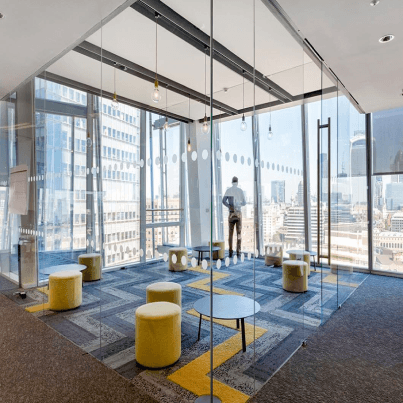 We guide you throughout the application process. 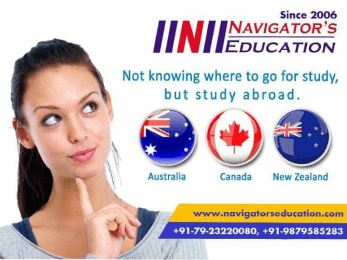 Navigators is an outstanding institute. It helped me to my fear of speaking english as well is also helps one to bring out attitude of 'I CAN' when it comes to achive good scores in competitive exams. 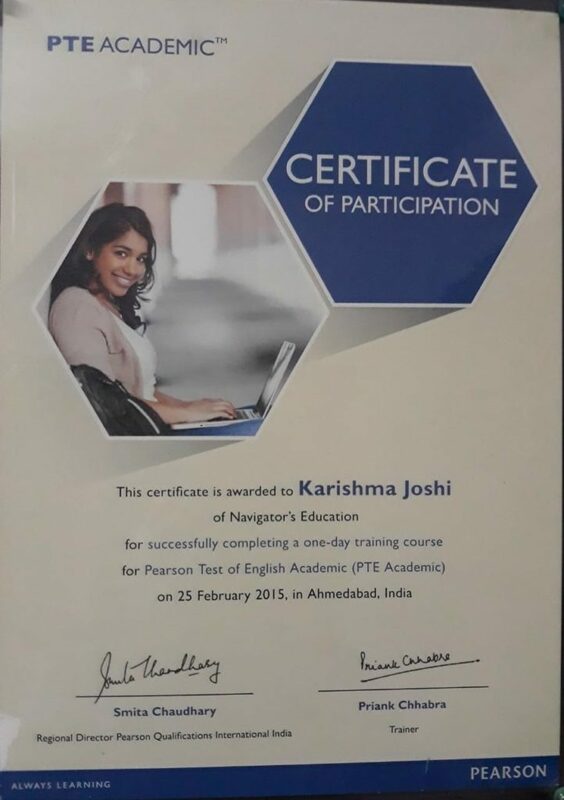 five stars to karishma ma'm & Chirag sir. Thank You! 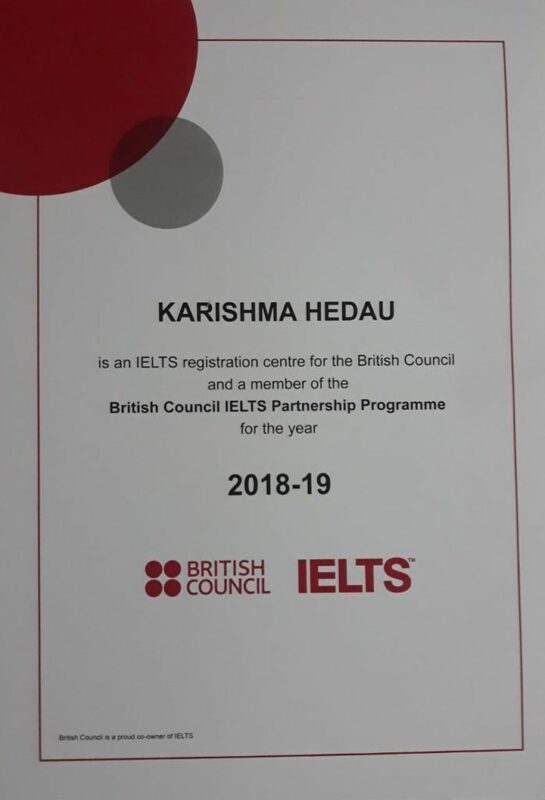 It's not just english which i learned gere, i learned also life skills by Karishma madam, I I must say her positive Stroker build my confidence a lot. Thank You! 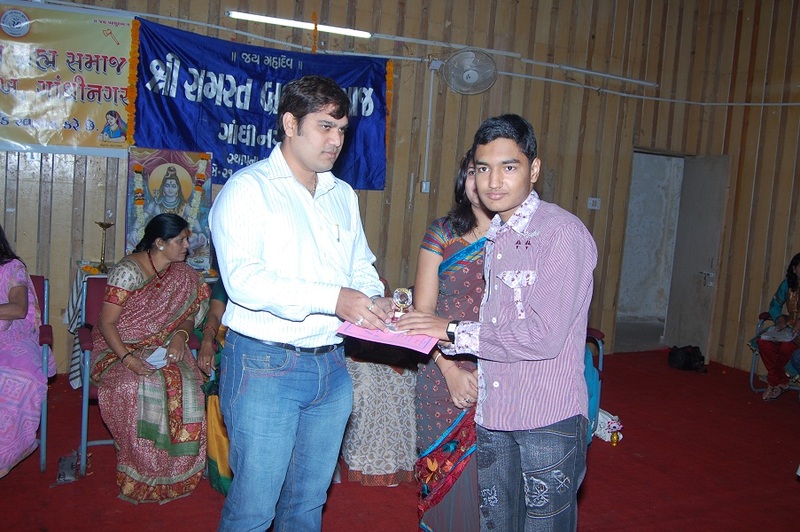 Heartiest Congratulations for completing 10 years of providing educational services. 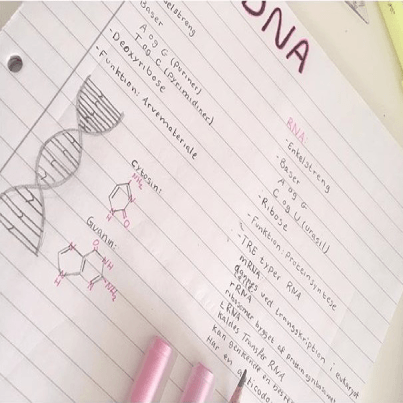 I must say that king of flexibility available for learning is a great thing and i wish all the best for teaching new success ahead. First of all heartly congratulations on completion of fantastic 10 years. its great achivements. 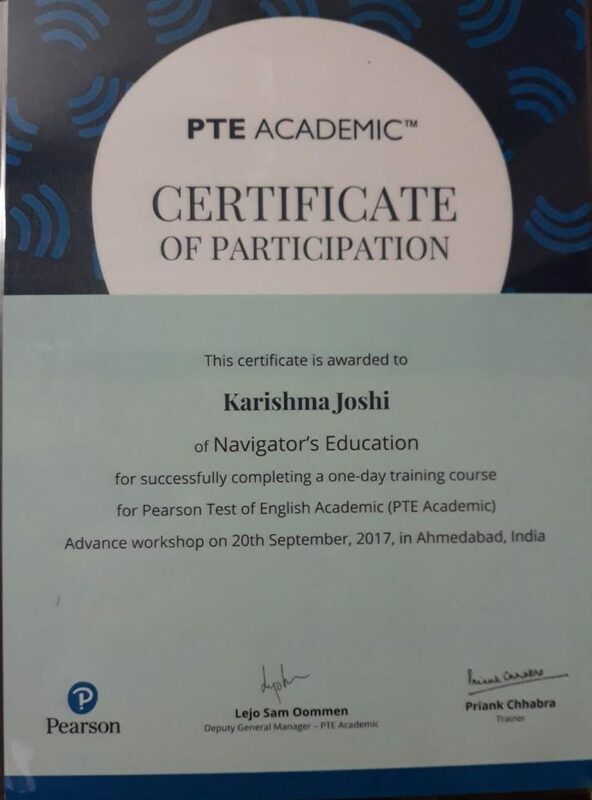 As a Education institution "Navigator" truely navigate their students to find the right path & this Satisfy their personal & Professional Goal. 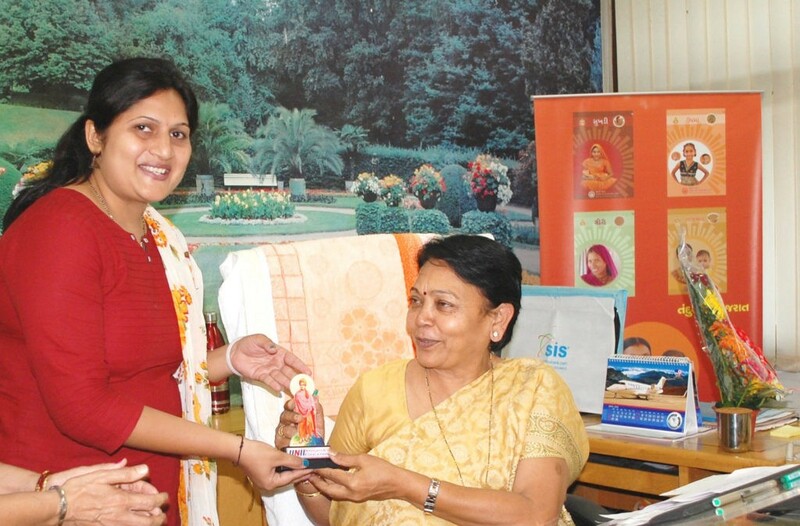 My wish Navigator has great years ahead with great journey & success. 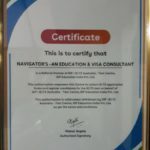 Study Overseas, Compete & Migrate!